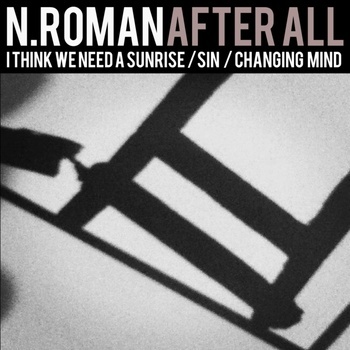 Etched Traumas is more than happy to present the work of Spaniard artist N.Roman titled ‘After All’. The fourteen minutes work consists of dark ambient textures, subtle noise frequencies and sometimes thick and warm bass sounds. Listen to the crispness of the work and imagine a magnificent celestial dome at sunrise. N.Roman is an experimental and drone producer, born and living in Valladolid (Spain). He is also very involved in netlabelism since 2008, with EPs released in several netlabels (aka Dubkrauz). This entry was posted in News by bsom. Bookmark the permalink.